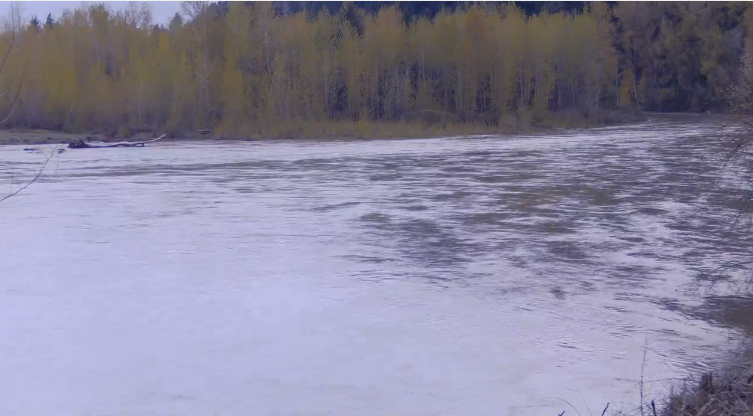 Live 24/7 HD video streaming of rivers across the North West of the United States. RiverCAM is for the outdoor enthusiasts, the river anglers, boaters, commuters, campers or even just the casual viewer. We've set up cameras at carefully selected, ideal locations for people to enjoy and plan their days by. Wondering if it's windy out by I5 on the Columbia River...or if the bridge is up? 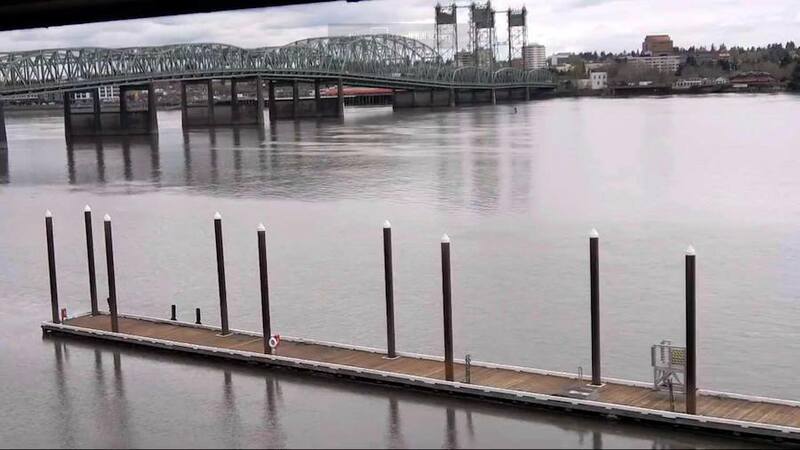 Check out our Columbia River Camera! Thinking about a fishing trip on the Sandy River? We've got a camera on the lower Sandy for you! We share new video stream info by e-mail first.